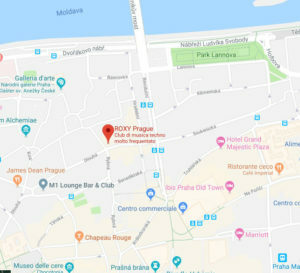 A venue with a unique genius loci in the heart of Prague. Synonymous with the wild nineties, ROXY helped to form the Czech underground and is currently an icon tracking and setting trends across genres. The stylish art-deco architecture of the 1920s movie theatre, the passion for music, and, the flair for art define the now legendary club, ROXY. 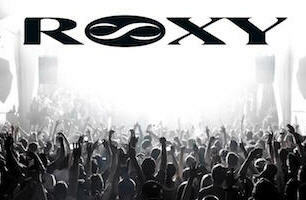 Where else than at ROXY could you find the ambience of world class concerts, wicked dance parties, or even sponsored events. In symbiosis with the ROXY operates on the first floor also a café, gallery and theater NoD – a truly multidimensional place which transforms into many shapes. The permanently pulsing NoD permeates with a creative atmosphere and the walls vibrate with echoes of applause. The night comes alive at the bar under a golden bone.